You can still register to vote until October 9 for the November 6 General Election in Texas. 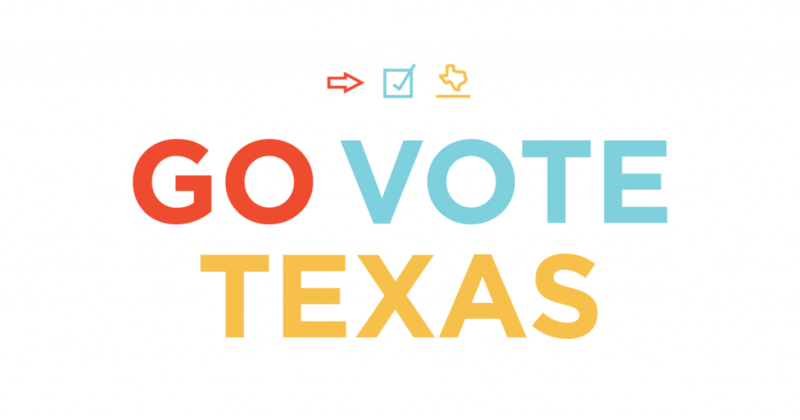 Register to vote and get all the information you need at http://votetexas.gov. Early voting begins October 22. Voter registration is overseen by @TXsecofstate, while @TxDPS issues driver licenses & ID cards, including voter ID cards.